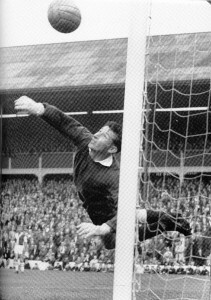 Football Player; Bill Brown is best known as an outstanding goalkeeper for Dundee, Tottenham Hotspur and Scotland, although he also enjoyed spells towards the end of his career with Northampton Town and Toronto Falcons. Brown joined Dundee from Junior club Carnoustie Panmure in 1949 and spent nearly a decade at Dens Park. During his spell on Tayside, Brown won the Scottish League Cup in 1952 and 1953 and won his first Scotland cap in 1958. A big move to Tottenham Hotspur followed in 1959. Bill was a member of the ‘Spurs’ team which won the League Championship and FA Cup ‘double’ in season 1960/61. He won another FA Cup winners medal the following season and in 1963 won the European Cup Winners’ Cup as the Londoners became the first English club to win a major European trophy. 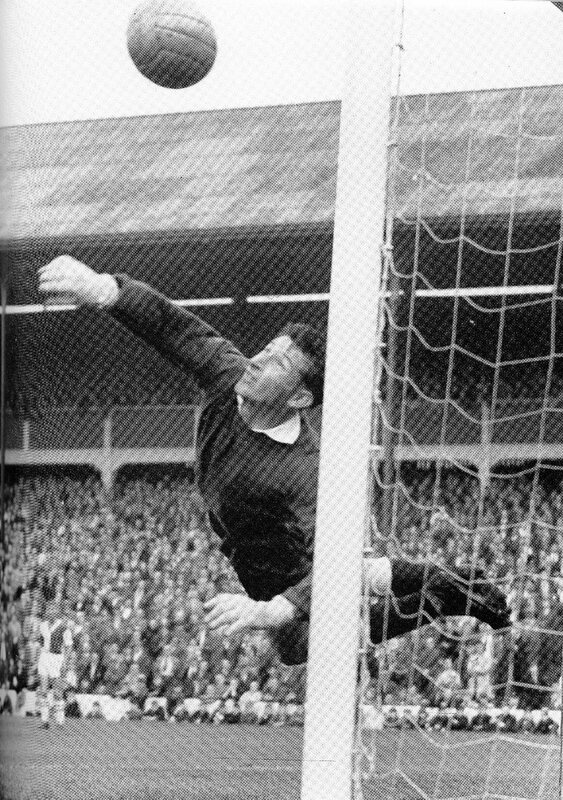 Bill was capped 28 times by Scotland between 1958 and 1965 and played at the 1958 World Cup Finals in Sweden.